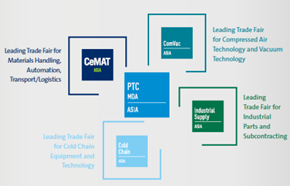 The collocation of the six shows PTC ASIA, CeMAT ASIA, ComVac ASIA, Heavy Machinery ASIA, APEX and EPACK-TECH will create unique syner-gies between different core industrialsectors such as intralogistics, vacuum and compressor technology and industrial supply. 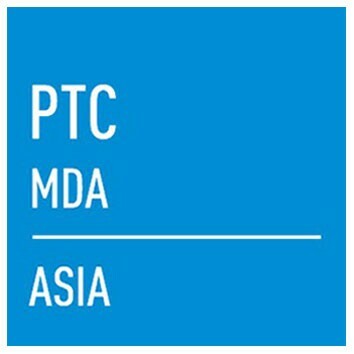 PTC ASIA is promoted through the global network of Deutsche Messe with representatives in over 100 countries . 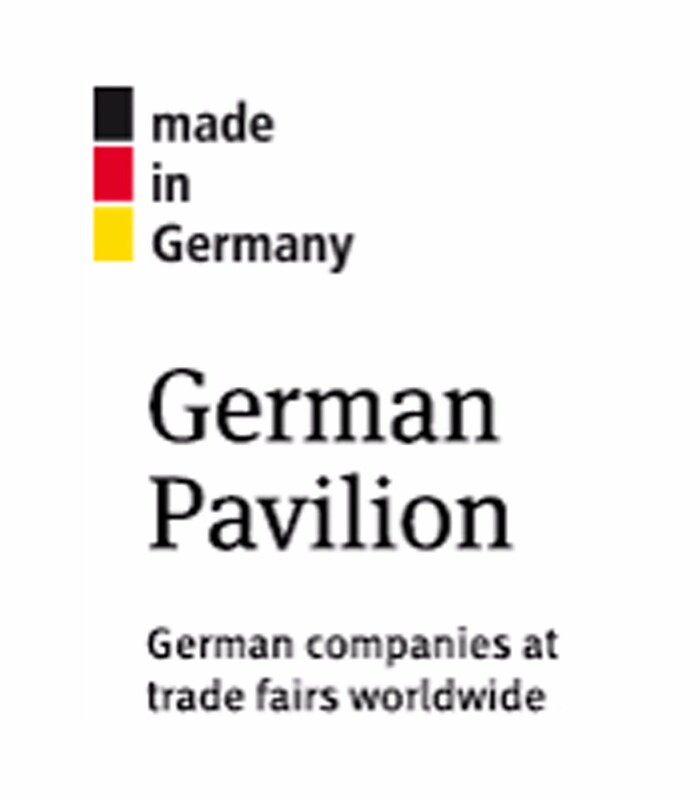 PTC ASIA is also part of the world- wide trade fair network surrounding the “mother event” HANNOVER MES-SE in Germany . 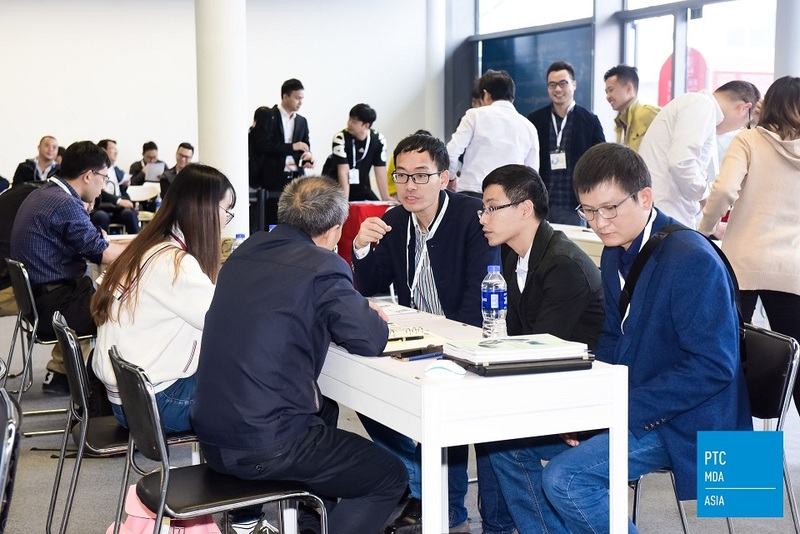 This worldwide community and market-specific promotion attracts many international visitors and exhibitors to PTC ASIA. The co-organizing associations CHPSA and CMCA have a strong network in the power transmission and control industry in China and Asia. Additionally, PTC ASIA also has an extensive network of local specialized media partners that help exhibitors reach their target customers. 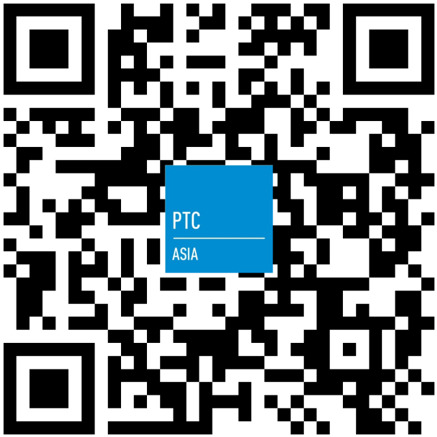 At PTC ASIA you will find several special showcases about trending tech-nology and innovations. 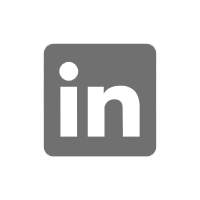 These platforms like the SMART Manufacturing Pa-vilion and the Pump Plaza attract more experts. 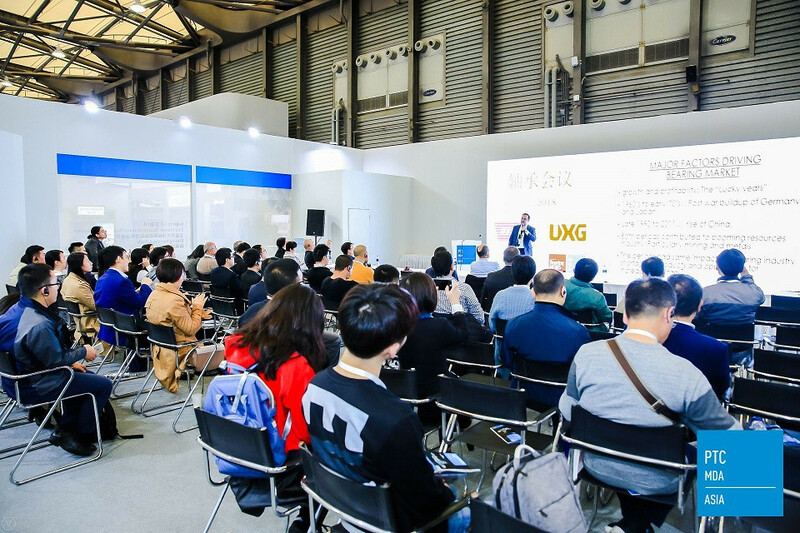 PTC ASIA will organize more than 10 forums during the show to create dia-logues between buyers, sellers, researchers, engineers and experts. 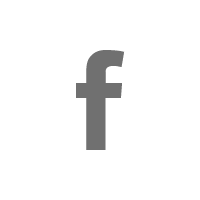 With support from expert partners such as the Mechanical Engineering In-dustry Association VDMA or the industry sector magazine Bearing NEWS, PTCASIA's forums provide valuable content for all industry players. Exhibitors can also apply to participate in these forums.